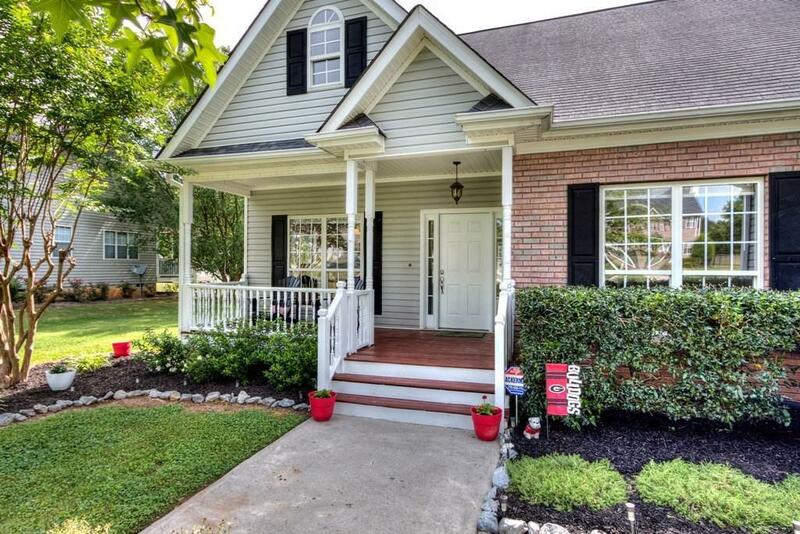 Charming 3 bedroom 2 bathroom home with covered Front Porch to Welcome your Guest. 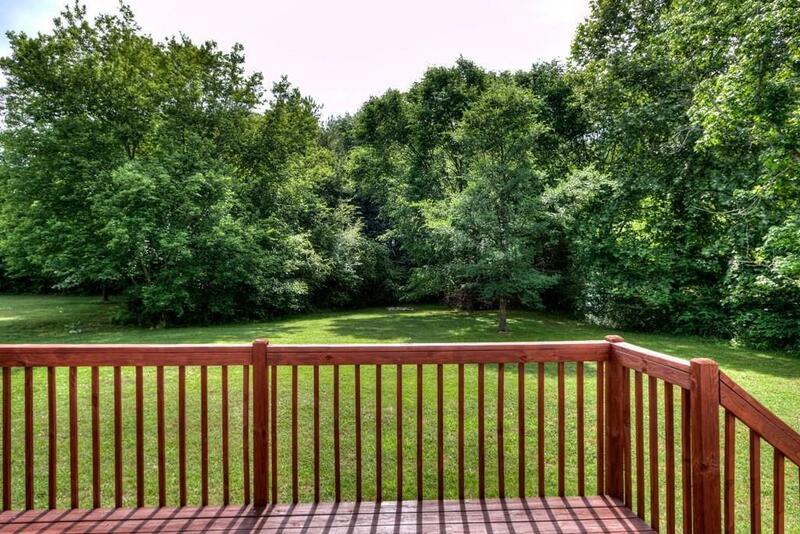 This home boasts an oversized level yard located in a Cul-de-Sac. Numerous upgrades throughout including New Luxury Vinyl Plank Flooring & New Interior Paint throughout. The open floor plan creates a Bright and Warm Space to Relax in the Great Room. Clean Bright Kitchen features all White Appliances, White Cabinetry & Eat-in Breakfast Room with access to the large Stained Deck. Spacious Master Bedroom features Stunning Trey Ceiling & Private Master bathroom with Separate Tub & Shower. 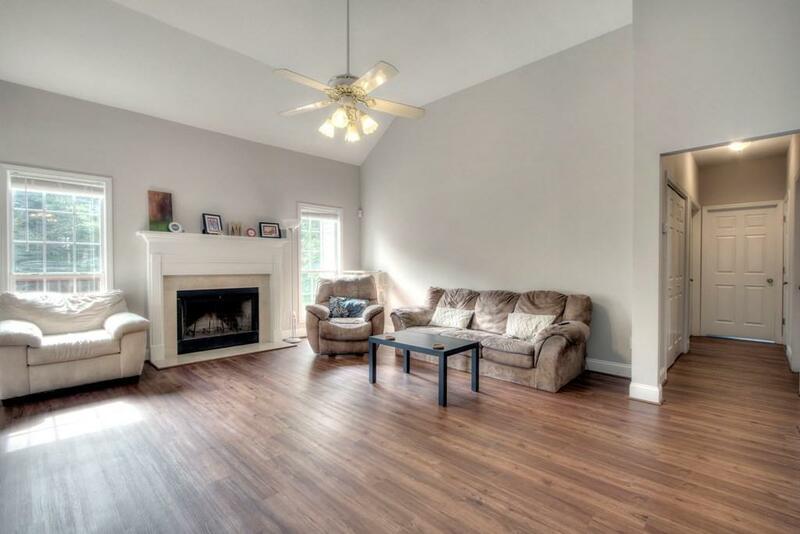 2 Additional bedrooms and bonus Room offer plenty of Room to Grow!